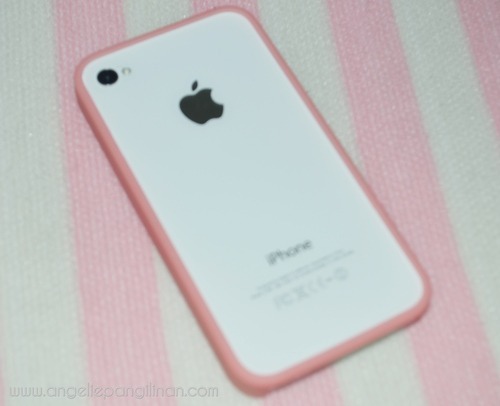 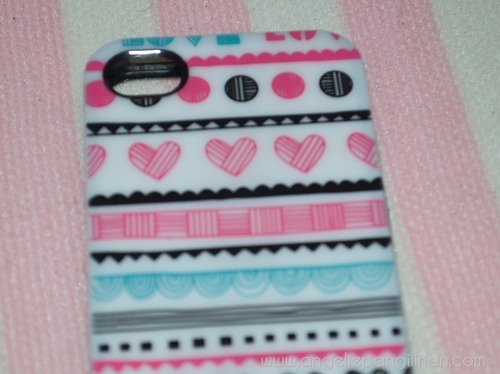 Last November, Orchid’s Adornment made my phone a very happy one! 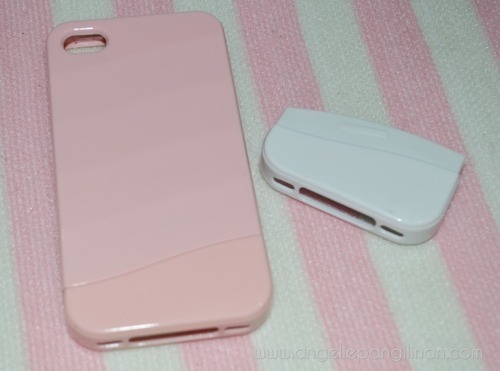 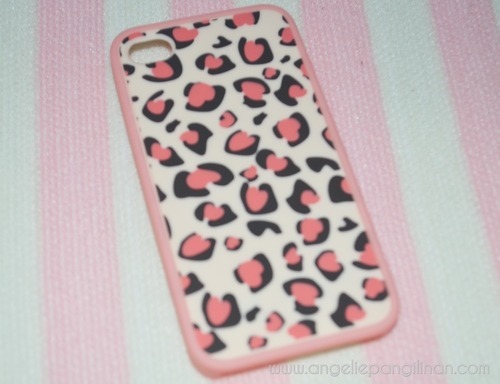 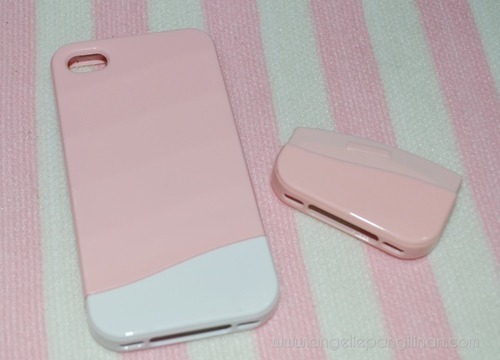 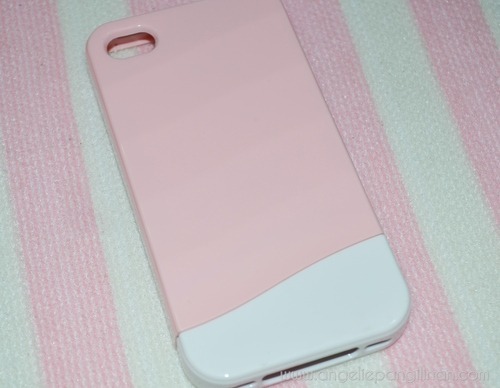 They sent these three girly iPhone cases. 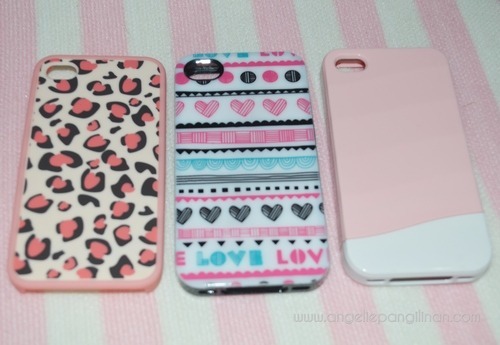 They all have a touch of pink, so girly!